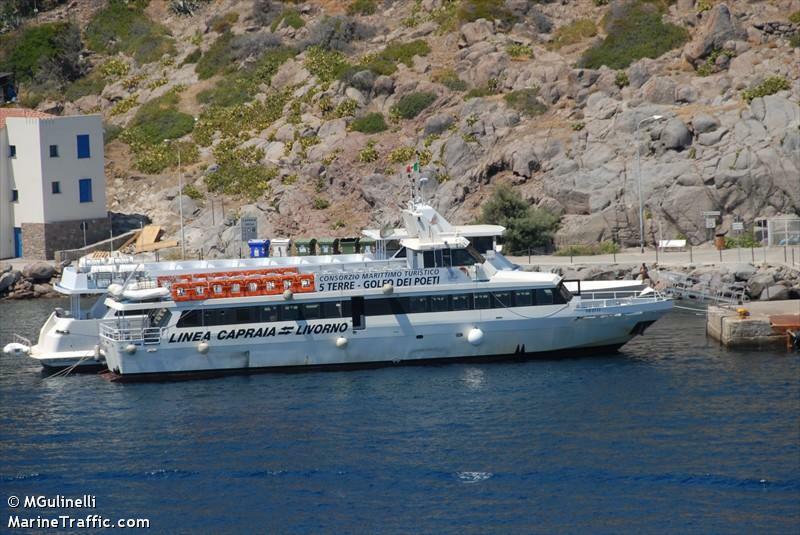 The 33 meter long, 37 dwt ferry Beluo went aground on the rocks near the island of Ponza, Italy. The Beluo had 4 crew and no passengers on board. 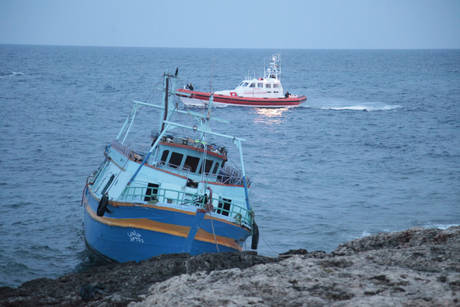 The Italian Coast Guard was contacted and a patrol boat safely rescued the crew. 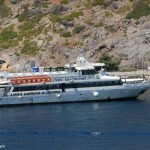 The ferry is holed its hull and suffered some water ingress. 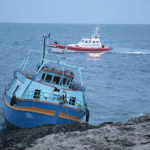 The Coast Guard eased the vessel off the rocks and was emptying the diesel fuel tanks to prevent any pollution causing environmental damage.